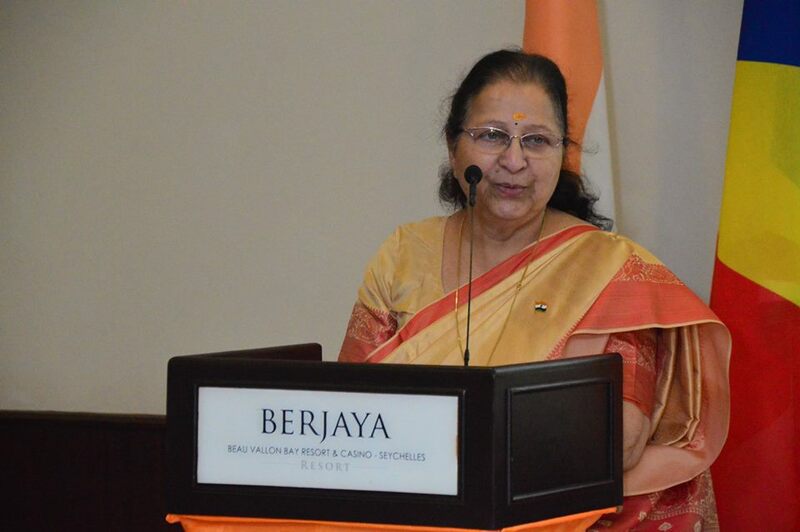 Pravasi Bharatiya Divas celebrations took place in Seychelles on 10 January 2018 with the participation of Hon'ble Speaker of Lok Sabha, Smt. 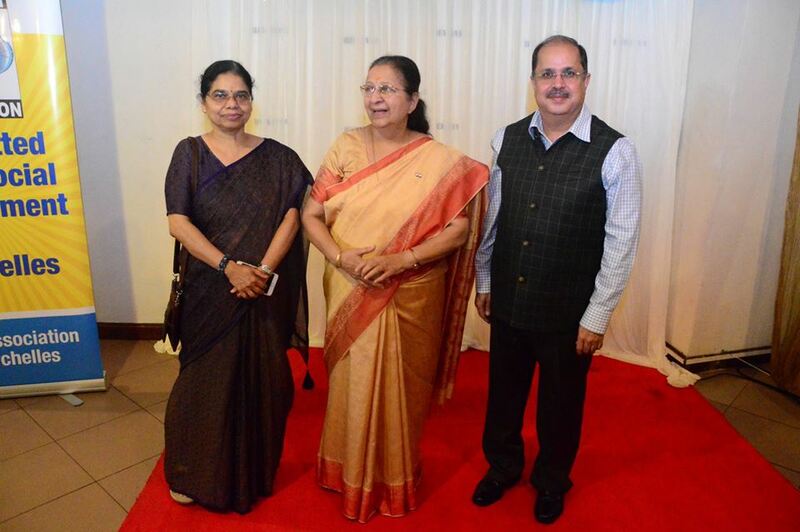 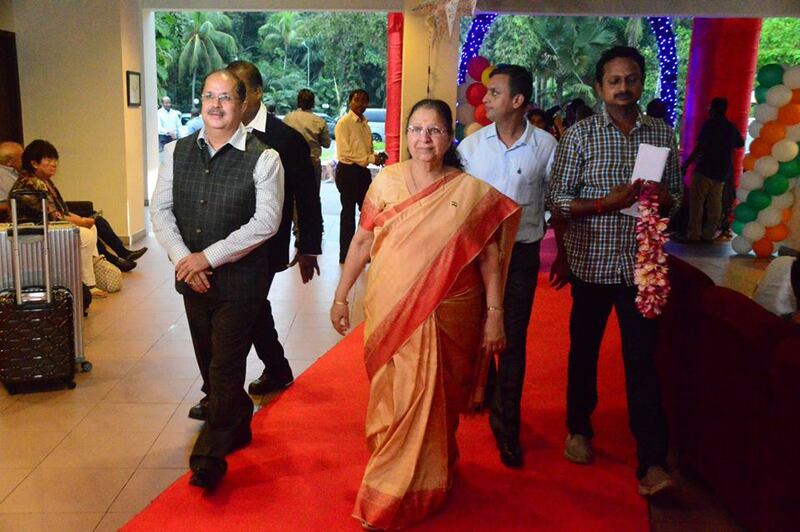 Sumitra Mahajan as the Chief Guest. 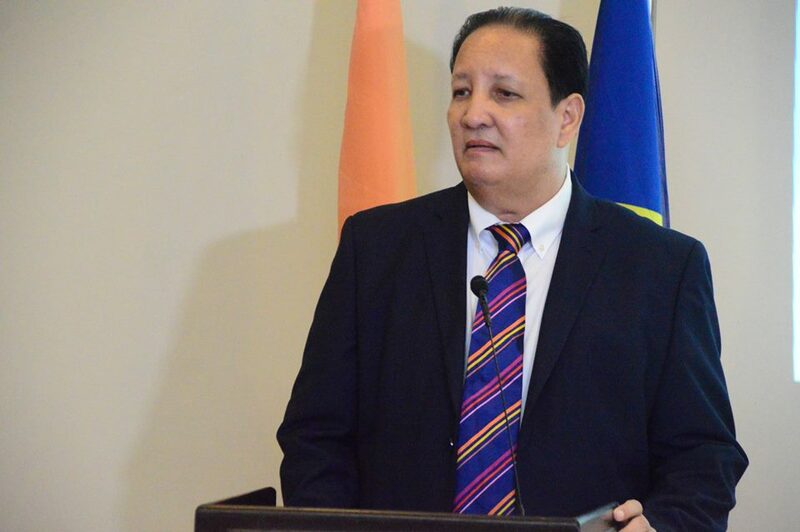 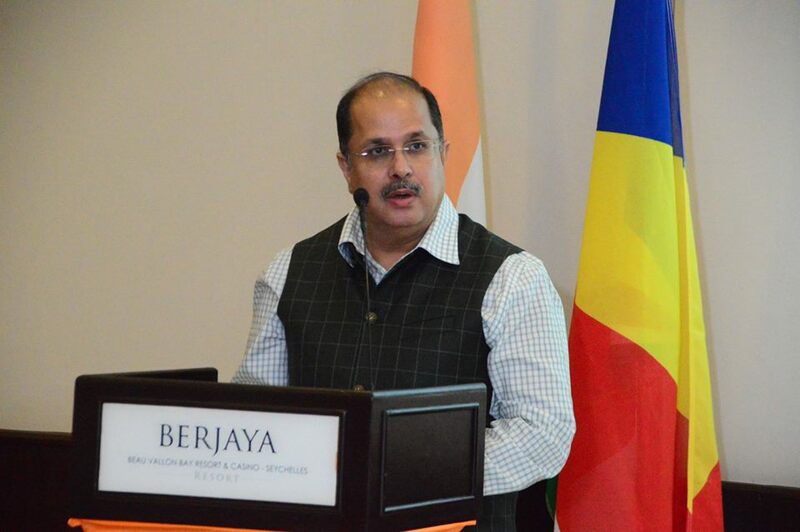 Also people attending the event include the Vice President of Seychelles, H.E. 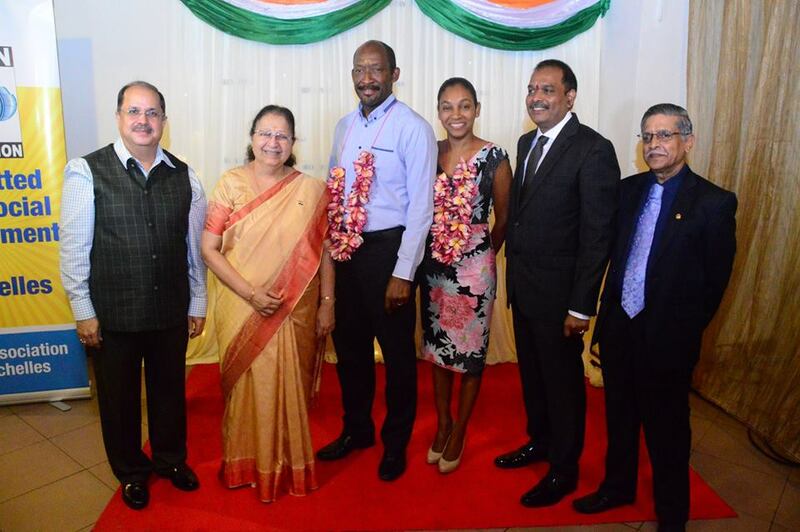 Mr. Vincent Meriton, Minister of Health, Mr. Jean Paul Adam, Finance Minister, Dr. Peter Larose and Minister of Family Affairs, Mrs.Jeanne Simeon amongst others. 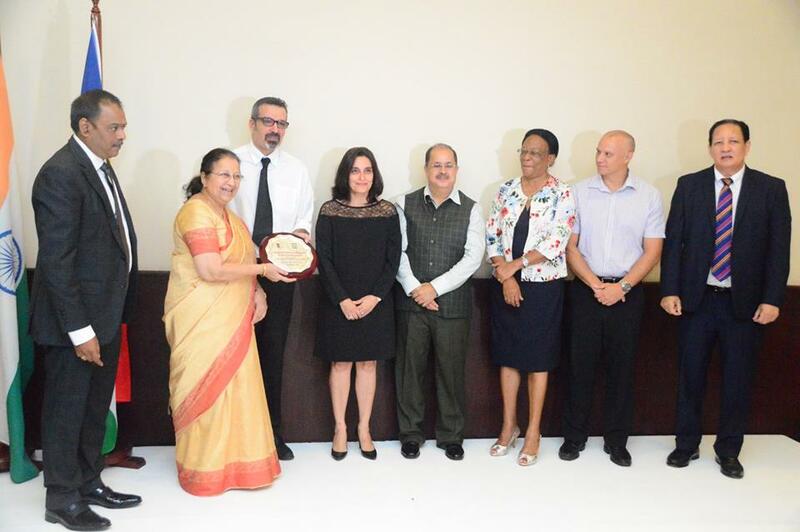 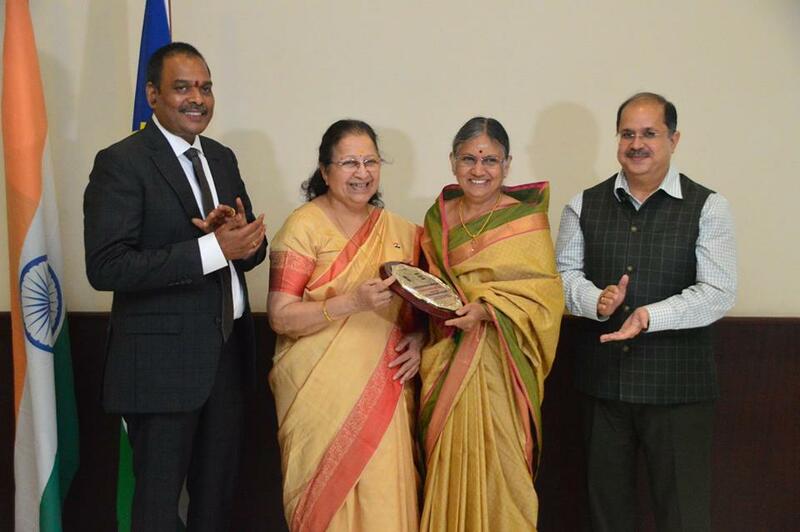 The PBD celebrations' was organised in collaboration with the Indian Association of Seychelles.